The breakfast tea culture in Taizhou has a long history, is doggedly rooted in the folk and melted into people’s life, while Taixing Renhelou Restaurant can be said as the outstanding representative in Taizhou breakfast tea community. 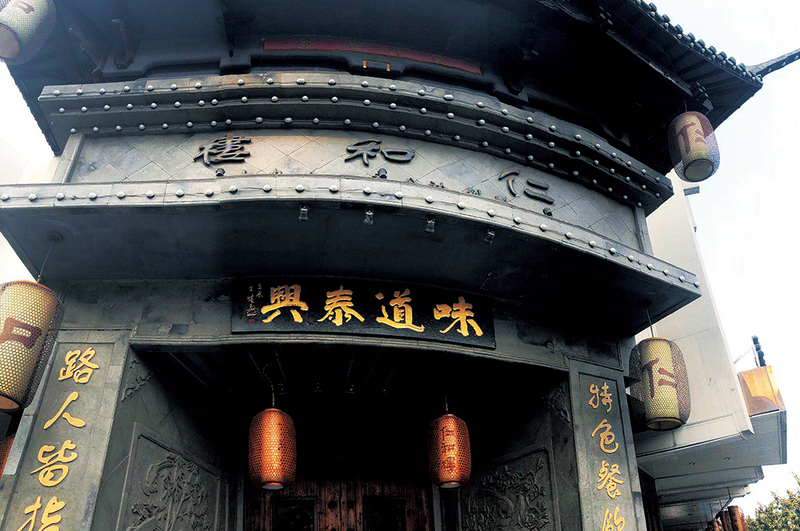 Firstly built in Emperor Guangxi Period in the late Qing Dynasty, Renhelou Restaurant has a history of over 110 years and legend said there is an endangered Chinese style baked roll making skill — the one for big furnace cake, which was recorded very early in Suiyuan Food Menu, and has been passed so far by teaching between master and apprentices at Taixing Renhelou Restaurant. 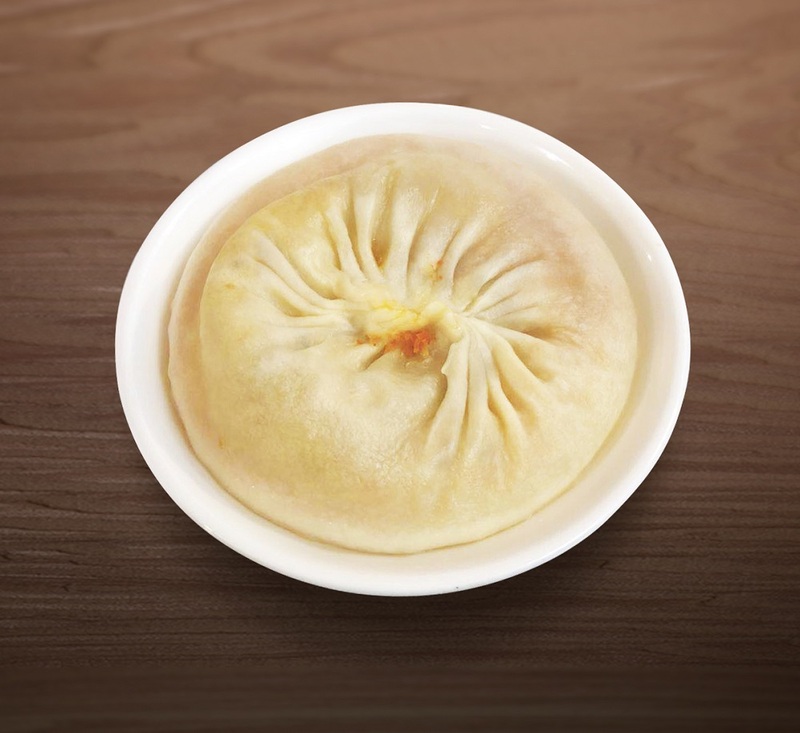 Furthermore, its soup steamed bun with with crab roe is one of China’s top six famous snacks and has been famous both at home and abroad. 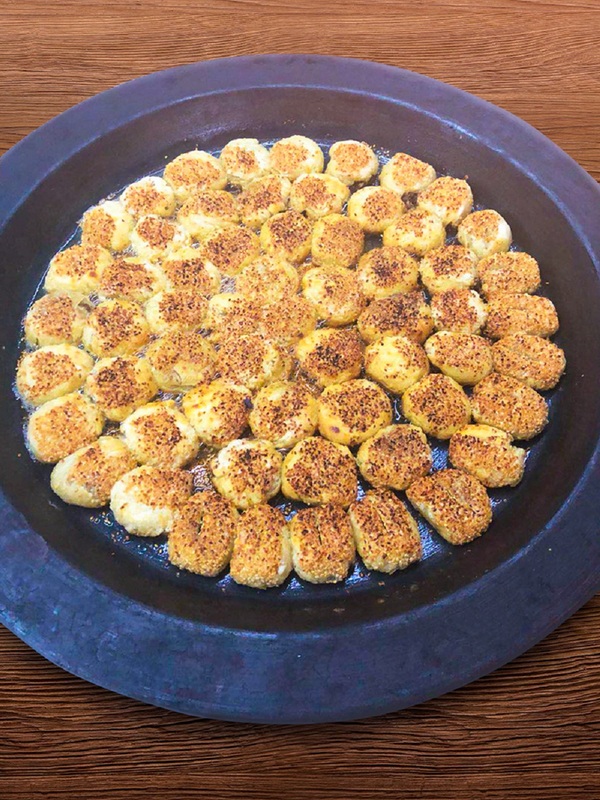 Upon entering Renhelou Restaurant, what bursts into sight is the porch of lingering ancient charm; by walking inside, you seem to walk into a showplace of food and the various featured snacks have all revealed the essence of traditional Huaiyang famous snacks. The big furnace cake is come down in one continuous line at Renhelou Restaurant, and can not be found any more outside; by insisting to traditional craft for more than 100 years, the cake is cooked by baking in upper and under furnace fire, its filling is loose, soft and fragrant, it can be called as an “Internet star” furnace cake, and it’s hard to buy as people queue up for it ever day.